Want to deliver the personalization customers are expecting? Make sure your ERP system is up to the task. 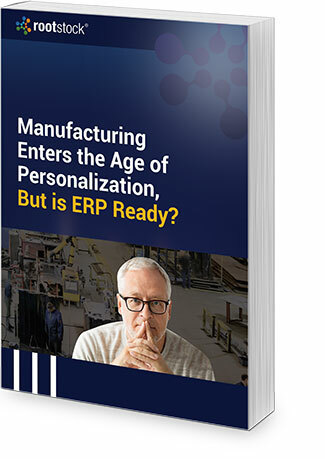 The market has issued a clear mandate to you and other manufacturers: provide personalized products and personal service or lose business to those who can. Boost your understanding of this important market shift. Download and read this paper today!